Shop an expansive selection of design focused products and artisan pieces and find the perfect gift for yourself or someone you love. 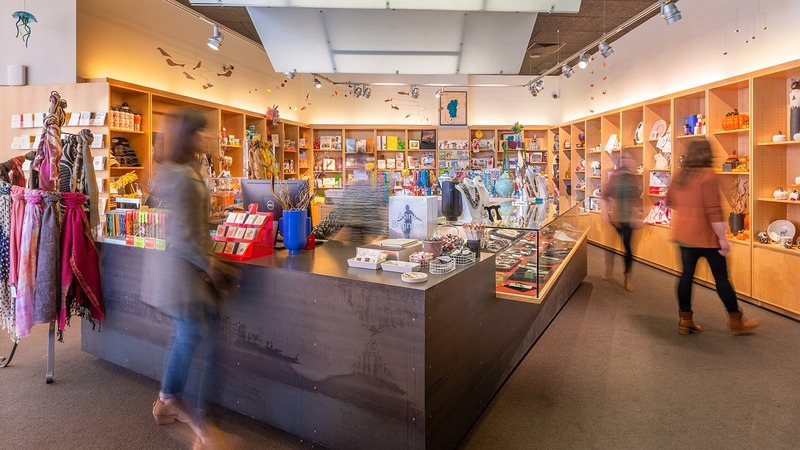 The Shop offers a selection of unique items and books related to the Museum’s feature exhibitions and collections as well as hand-made jewelry and unique children’s gifts from throughout the world. To contact the Shop directly, please call 775.398.7207.